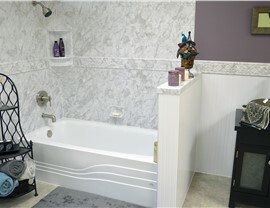 Gorgeous Bath Remodels in Just Days! Don’t waste time and money; work with Charleston Bath Experts for a stunning new bathroom in no time. 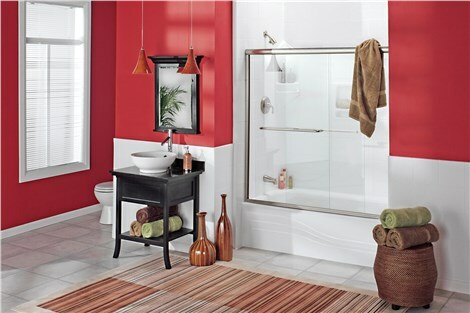 Does your current bathroom exude beauty and comfort? Is it a place you rush home to enjoy? If the answer is anything less than a resounding yes, Charleston Bath Experts is here to help! 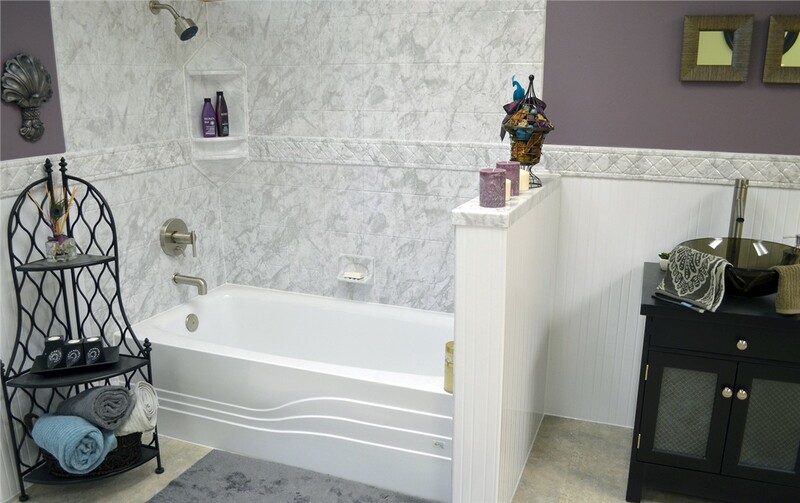 We offer expert bath remodeling Ladson homeowners rely on – transforming even the most unexciting bathroom into something comfortable, durable and attractive. If you’ve been bathing in a tub that’s moldy, grimy, or well past its prime, let us replace it with a durable yet affordable design that’s guaranteed to never crack, peel, chip, or discolor. Tub Replacement: Like all of our bath remodel features, our replacement bathtubs are infused with Microban® to fight the build-up of mold and mildew. Walk-in Tubs: Enjoy the same durability and cleanliness along with improved bathing safety by opting for our accessible walk-in tubs! 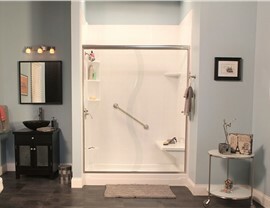 We specialize in custom-designed showers that are seamlessly installed into your existing space. 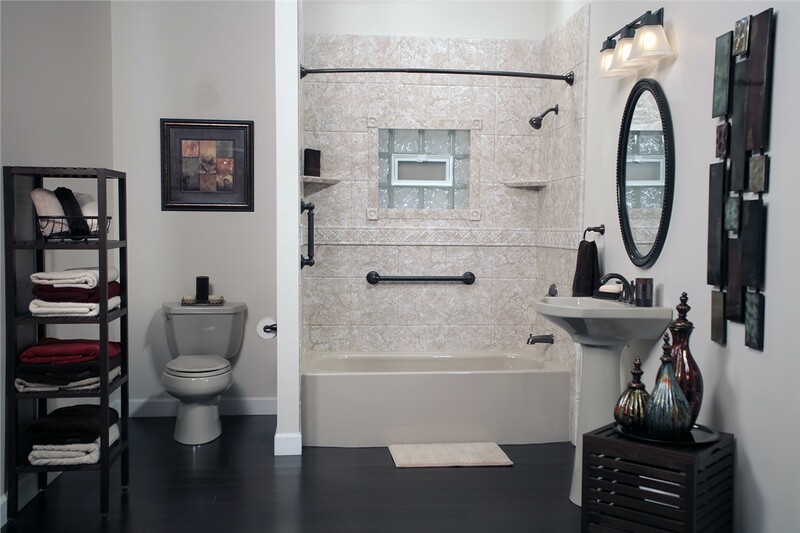 We can even finish your Ladson bathroom remodel with custom flooring, lighting, and more! Shower Replacement: Using innovative fabrication technology, our Luxury Bath-certified bathroom contractors can permanently seal your shower into place—no leaks, gaps, or poor fits! 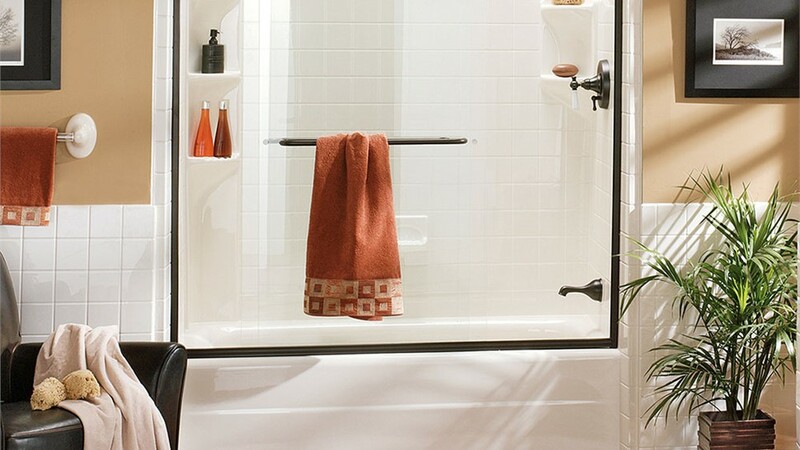 Roll-in Showers: Make independent bathing easy with a roll-in shower installation protected by a limited lifetime warranty. Not all homeowners are fortunate enough to have a house built with the feature of their choice, but that’s no problem with Charleston Bath Experts! Our one-day bath conversions can deliver both the form and function you desire. 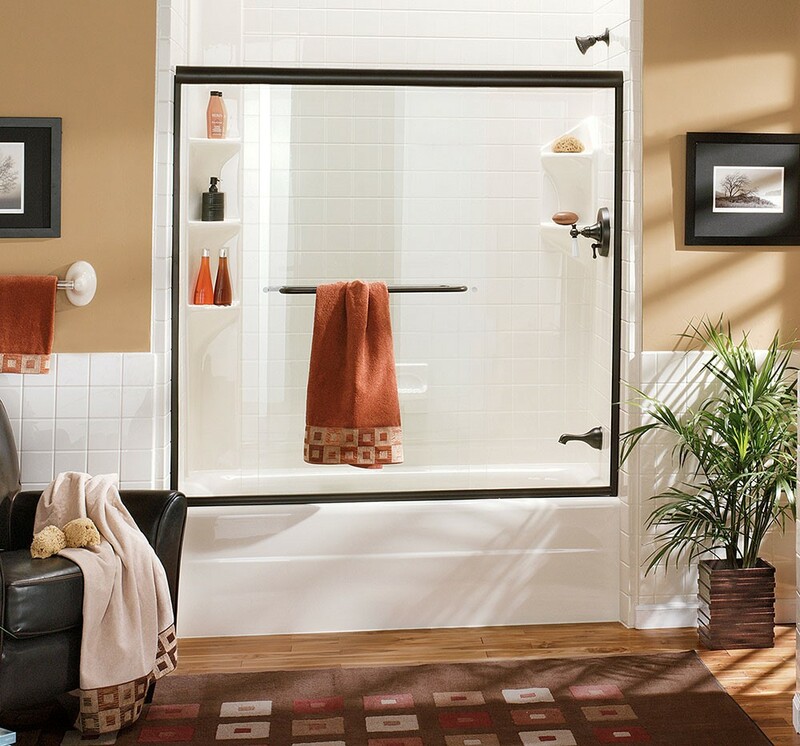 Tub-to-Shower Conversions: Transform your unwanted tub into the perfect shower, made from your choice of base, door, wall surrounds, and more! Shower-to-Tub Conversions: Enjoy deep, relaxing soaks by having our bath remodeling contractors turn your shower into a comfortable tub. No matter which bathroom remodeling option best suits your budget and aesthetic, Charleston Bath Experts is here to help you get the upgrades you want quickly and affordably. Call us today to find out more about our many one-day tub and shower remodels, or request your free in-home estimate by filling out our fast, online form now!